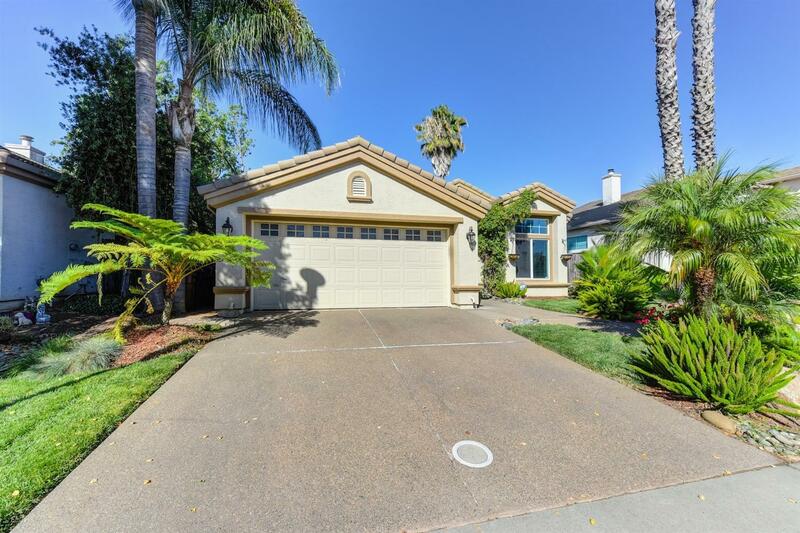 Gorgeous 3 Bed/2 Bath Laguna Park Home! Wonderful Floor Plan with Updated Kitchen Featuring Newer Cabinetry, Hardwood Floors, Granite Counters & S/S Appliances. Kitchen/Great Room Concept Perfect for Entertaining. Spacious Master Suite with Large Walk-In Closet. Vaulted Ceilings, Designer Paint, Decorative Crown Molding, Door Casings & Baseboards. Lovely Backyard With Large Covered Patio & Deck Area. Close to Shopping & Schools. Terrific Starter Home! Waiting for a Buyer to Call Home Sweet Home!